I love handmade soap -- real, honest to goodness cold process soap with natural butters and oils. I have tried hundreds of bars over the years and have tried and true brands. 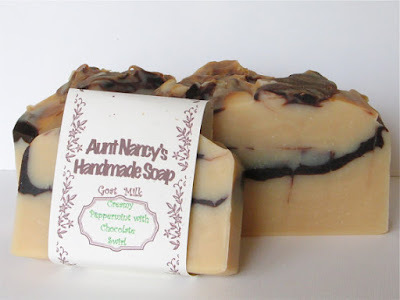 If I could only pick one it would be Aunt Nancy's Handmade Soaps on Etsy. Nancy Goodwin from Tucson makes the best darn palm oil free soaps on earth and I have used them for nearly a decade. While you can't go wrong with ANY of Nan's soaps, I have two favorites. 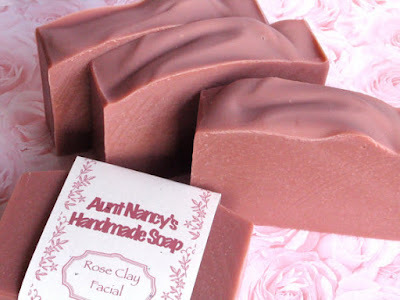 They include the Rose Clay Facial Bar and the Creamy Peppermint with Chocolate Swirl Goat's Milk bar. Last December, I met Suds by Sasha at the Culver Road Armory while doing an event with my Karley Mott Jewelry. This indie body care brand makes stellar bar soaps and lip balms. 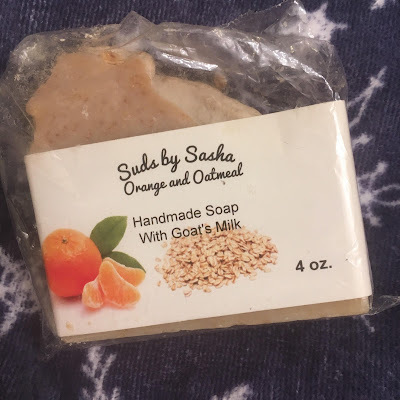 I especially love her Oatmeal Orange bar, which is in my current soap rotation as we speak. Rochester friends, Suds by Sasha will beat Mini Mayday this Sunday at the German House! I am a HUGE scrub fan. 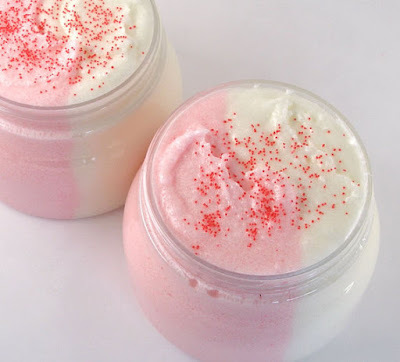 There are so many different types of body scrubs by fabulous makers and I have four favorites to share. The first is one I have used the longest. 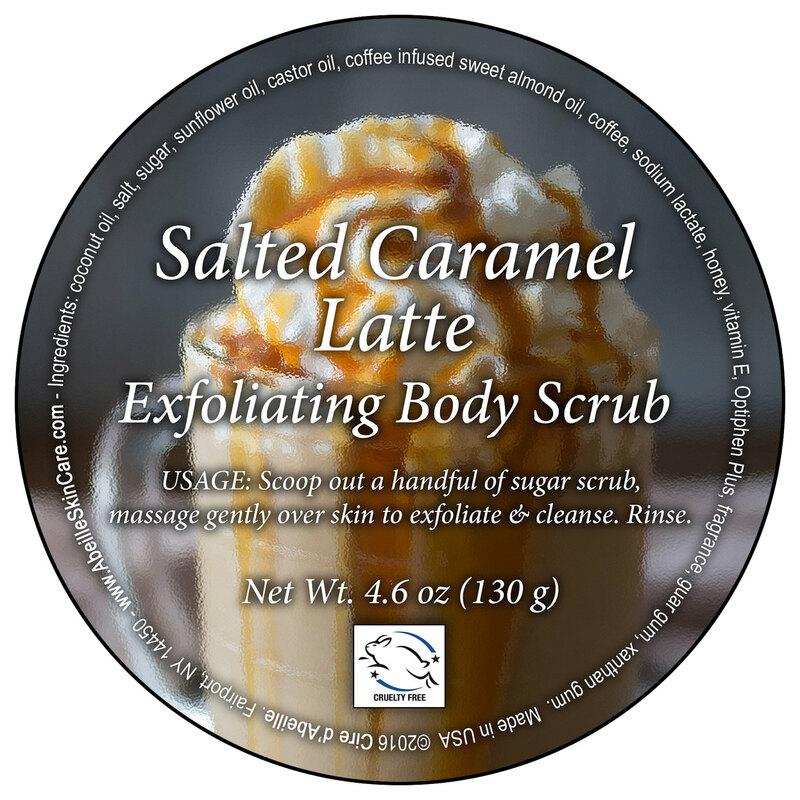 In fact, I just received a scrub (in a new foaming formula) today from Sue and I cannot wait to report back. My trusty old standby is the buddget-friendly creamy Whipped Sugar Scrub from Mad City Soap on Etsy. Her ingredients are lovely and the scrubs are extra nourishing. Another favorite is my local artisan Ashley Monney of Cire d'Abeille. Her scrubs are decadent and her prices are affordable. I have tried several of her scrubs and they are all beautiful. I love warm bakery scents, so try out the Salted Caramel Latte Exfoliating Body Scrub. I have one more favorite scrub and it is pure luxe: Clover and Bee Body Polish No. 1. 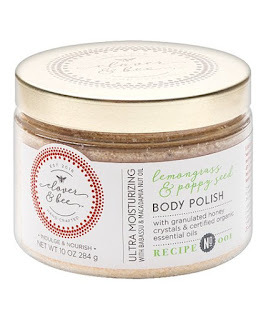 This is a Lemongrass and Poppyseed Body Polish and has pure essential oils and granulated honey. It is divine and her packaging is stunning. 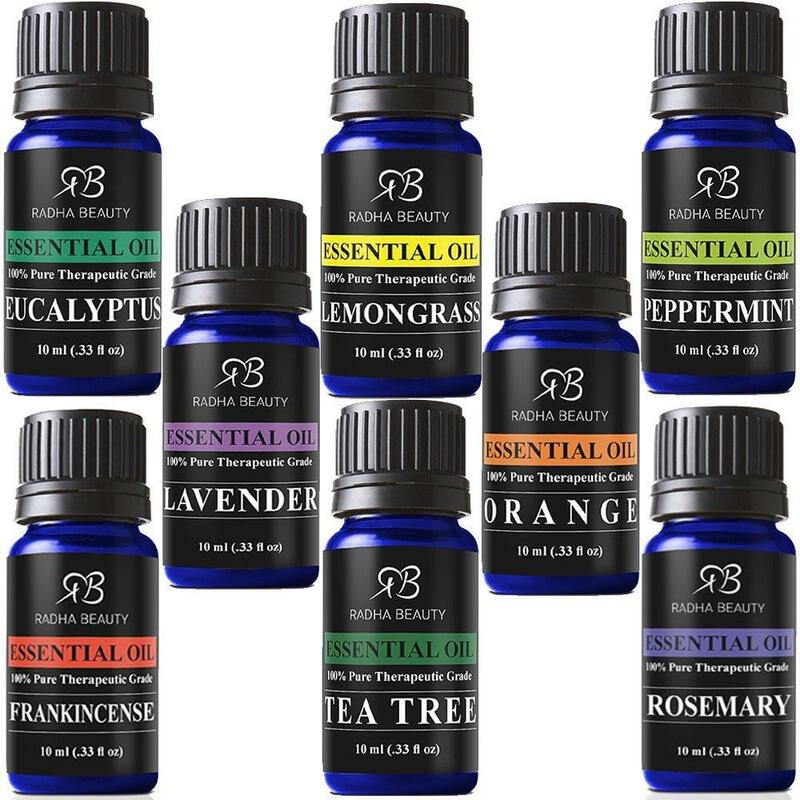 Do you love essential oils as much as I do? Here are some favorites products of mine made only with 100% natural and pure oils. I love EOs, but am picky. I avoid MLM oil brands like the plague and have two go-to brands: Radha and Plant Therapy. 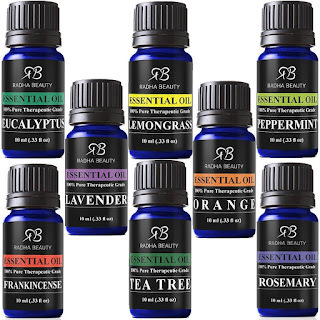 I often give the Radha Beauty Top 8 Aromatherapy Essential Oil Set as a gift. I use these myself. 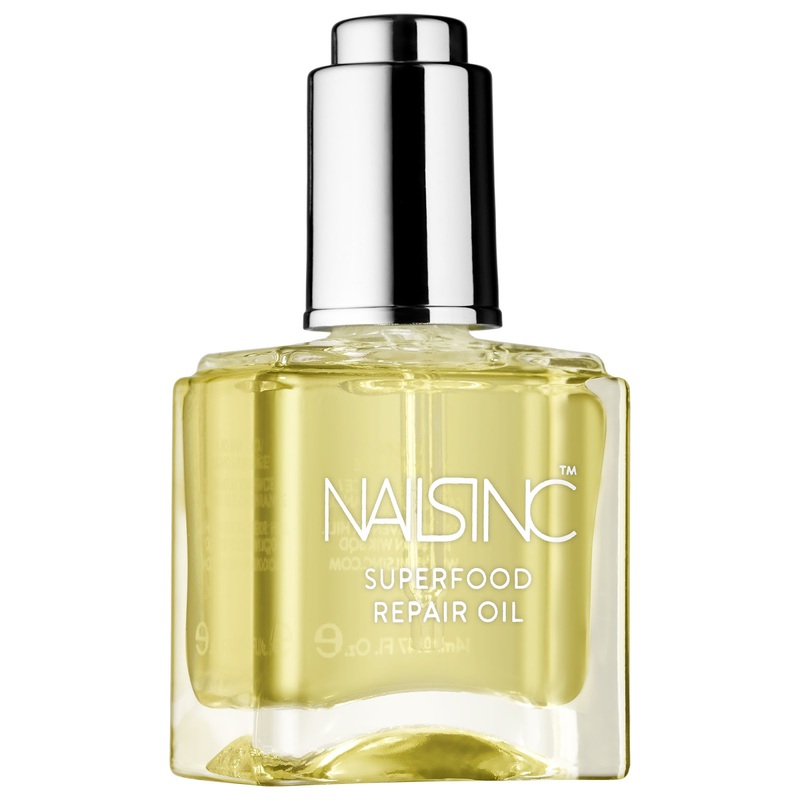 The oils are budget friendly, but high quality. 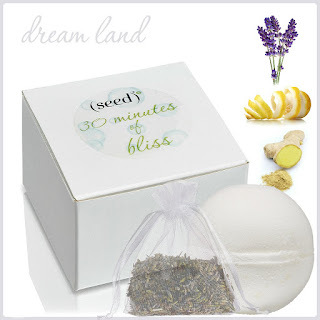 I also love the roll on blends from Plant Therapy and they make great stocking stuffers! 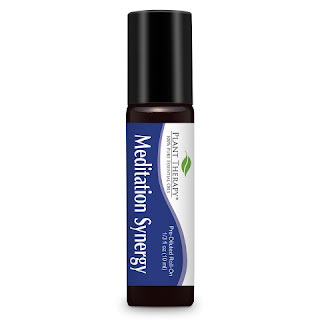 One of my favorites is the Meditation Synergy Essential Oil roll on. Speaking of essential oil blends, Seed Body Care has a blend for EVERYONE on their list with their Exclusive Beneficial Blends. I love them all, but Dream Land is my favorite. It features a synergistic blend of Lavender, Ginger, and Lemon essential oils and comes in a body oil mist, body wash, body lotion, rich cream, bath blossom or lip oil. I love, love Evolvh for the hair. 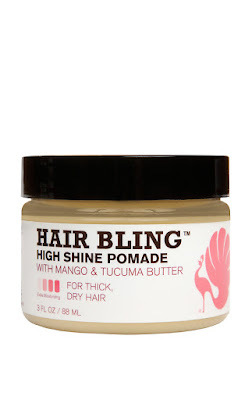 Everything I have tried from them is top-notch and if you are looking for a new hair care regimen, you will adore this brand. They have a good deal on their 3 piece system. I personally like the Stunning Volume collection! I have long been a fan of Rachel Blistein and her company, Original Moxie. Her natural products are made in Michigan and feature really beautiful ingredients. Who doesn't want a bit of bling at Christmas? I know I do! The Hair Bling High Shine Pomade is a favorite of mine and will fast become one of yours. Moisturize those lips! First off, a lip scrub is a non-option. 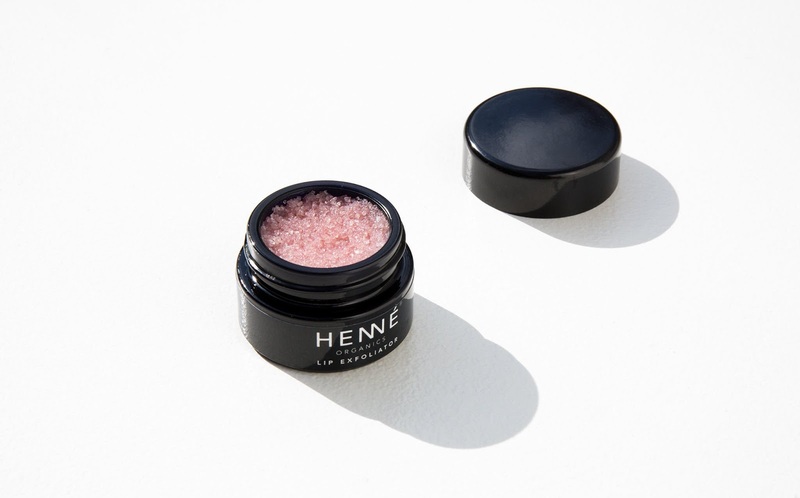 A gift-worthy splurge is the Henne Organics Rose Diamonds scrub. 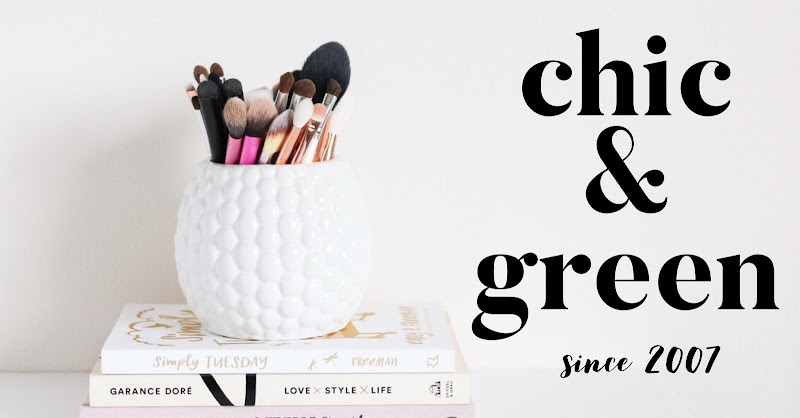 A little goes a long way and the beautiful little glass pot will be pretty sitting on your bathroom counter, too. 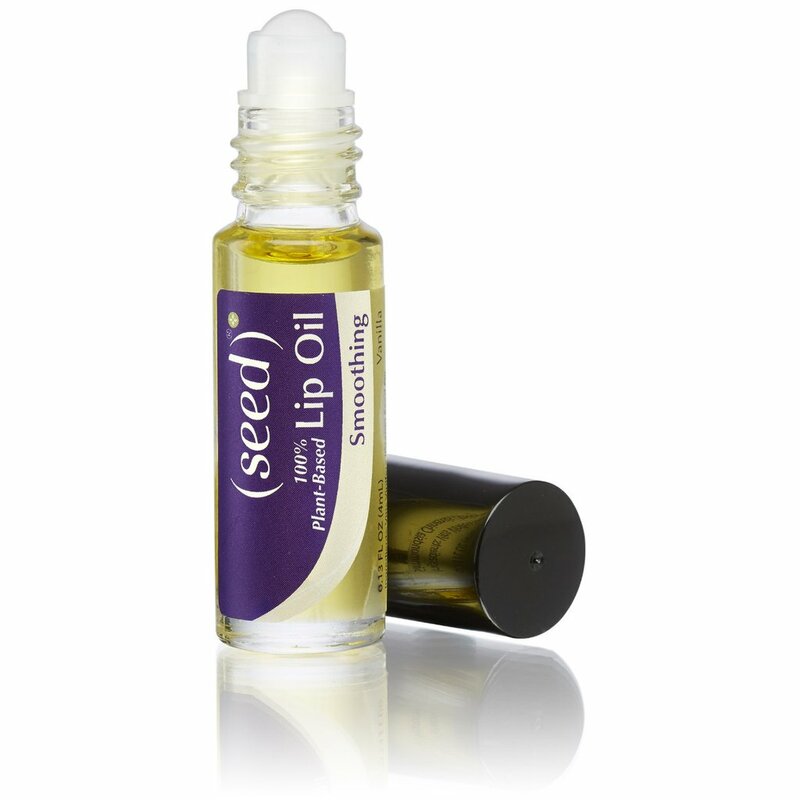 My go to daily lip moisturizer is Seed Smoothing Lip Oil with natural Vanilla Planifolia Extract. This is a 100% natural and plant-based formula and is under $6! It is non waxy and I keep my little oils EVERYWHERE around the house. My whole family uses their own favorite formulas of Seed Lip Oil. Now for some over the top night-time pampering: Laneige Lip Sleeping Mask. I actually use it as the very last step in my nighttime beauty routine. 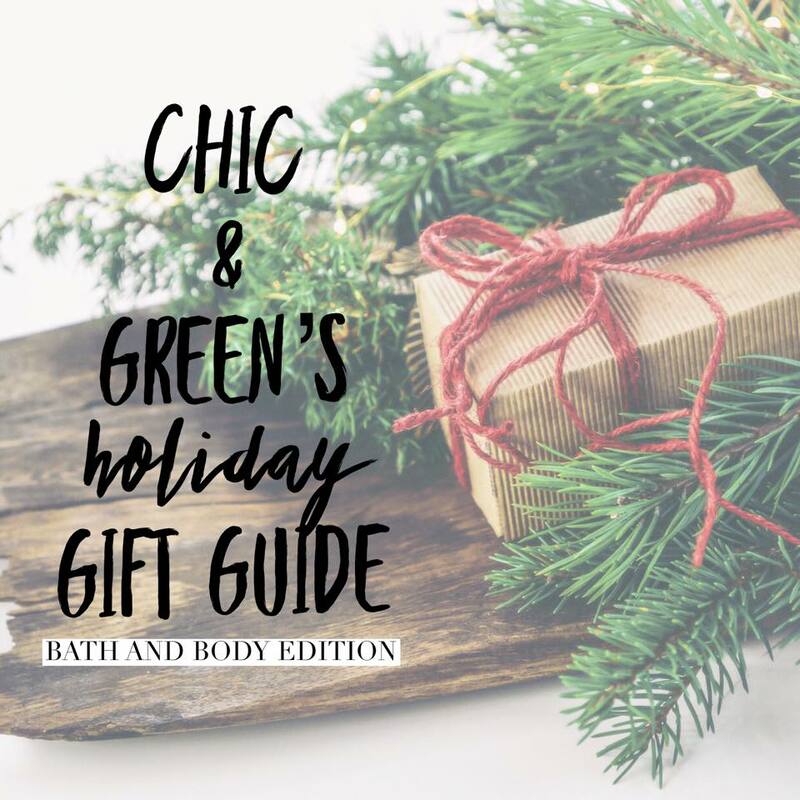 It works as I sleep ad is a great gift for the beauty fanatic on your list. Dry cuticles? I get it! It can be rough this time of year, but with the right hand care, you will be in good hands (see what I did there?). First, start by exfoliating your hands. 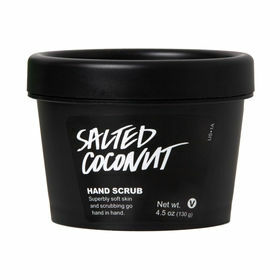 I have been swooning over the Lush Salted Coconut Hand Scrub. 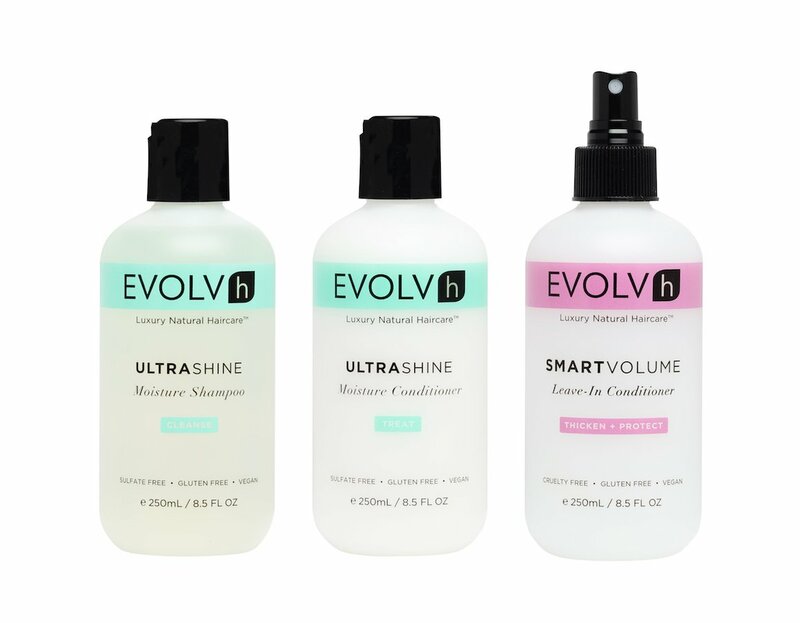 Please note, if you are avoiding parabens, this is not a paraben free product like the others here. 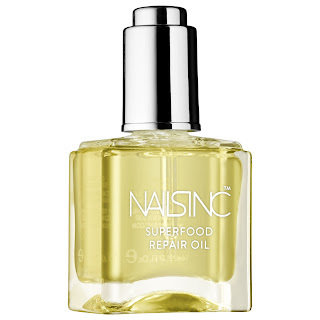 Sephora has a great nourishing cuticle oil that I am in love with from Nails Inc called Superfood Nail and Cuticle Repair. This would be cute wrapped with a nail polish and hand cream, don't you think? Follow with a plant-based rich and non greasy hand cream and your nails will be as good as new. 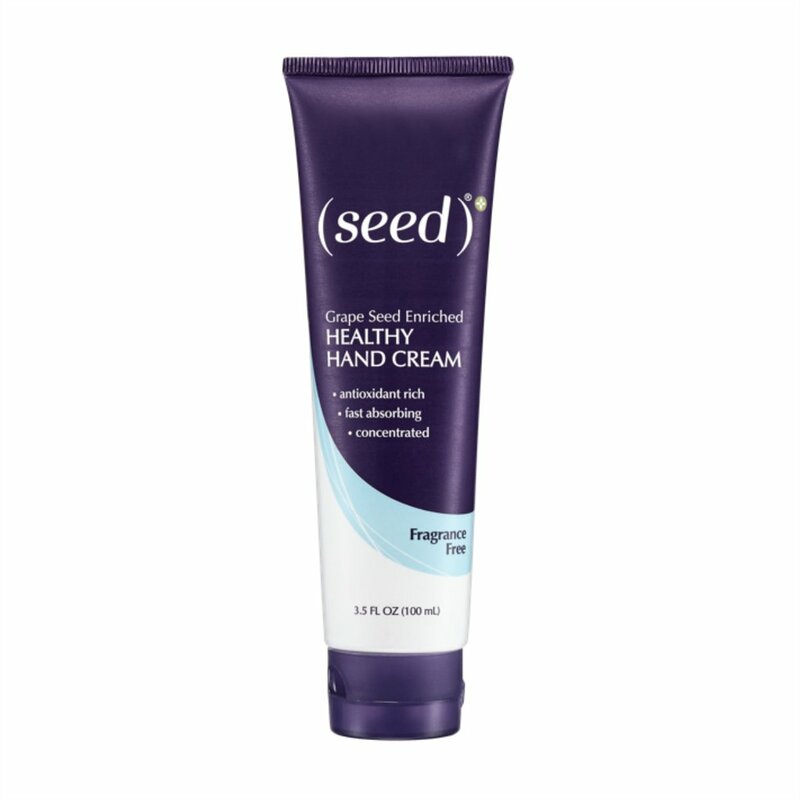 My absolute favorite of many year is Seed Healthy Hand Cream. 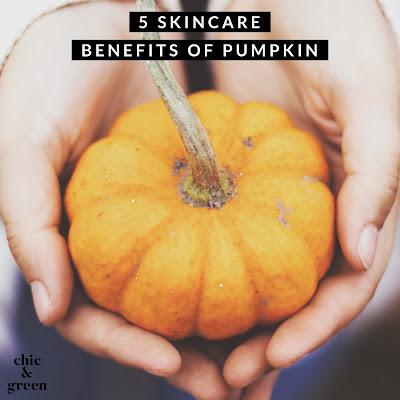 It has been a C & G favorite and one of my most mentioned products for quite a while. Stay tuned, my friends. I will be back tomorrow with more gift ideas for you.